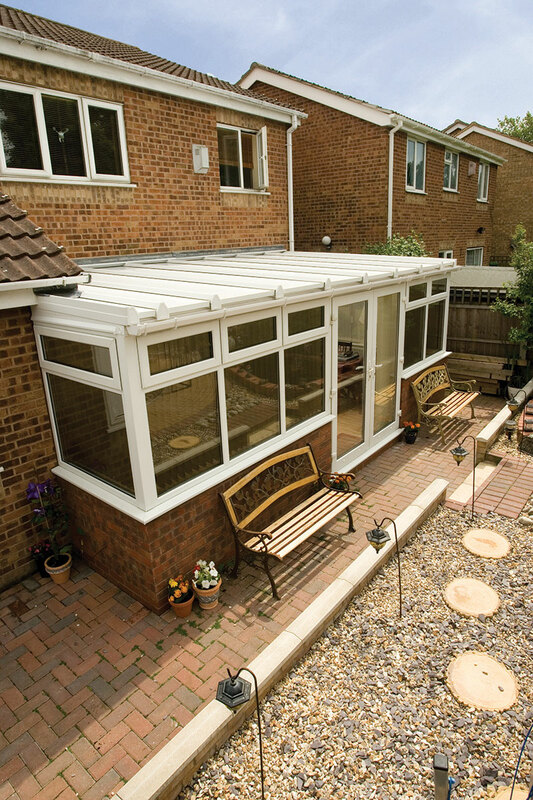 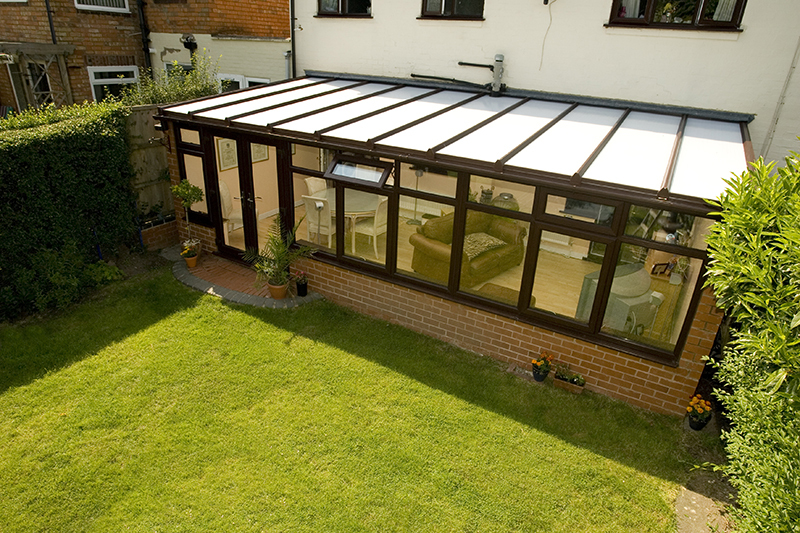 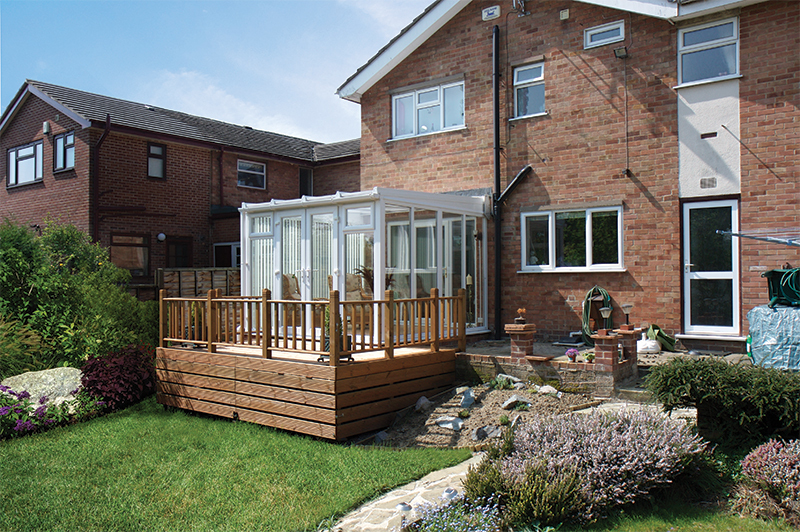 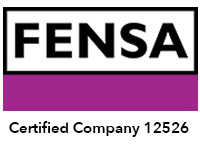 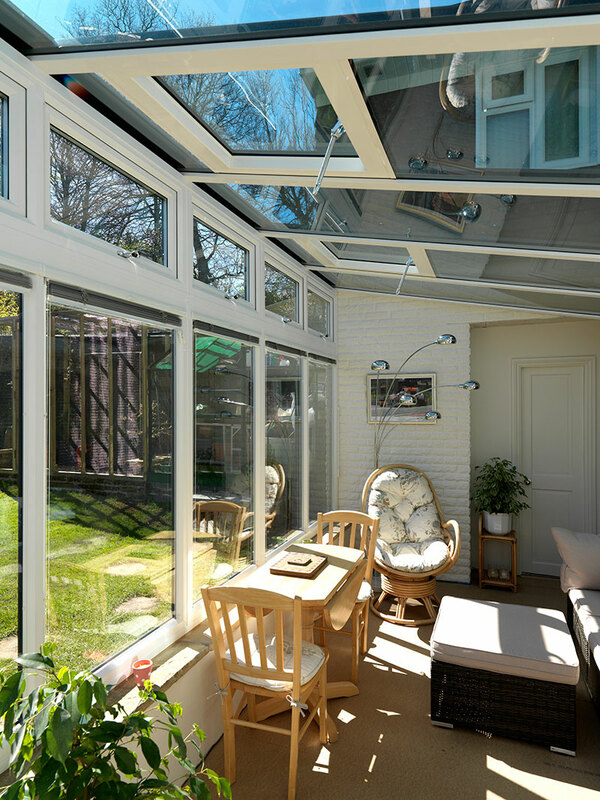 If you’re seeking a way to connect your home with your garden without breaking the bank, consider a lean-to conservatory. 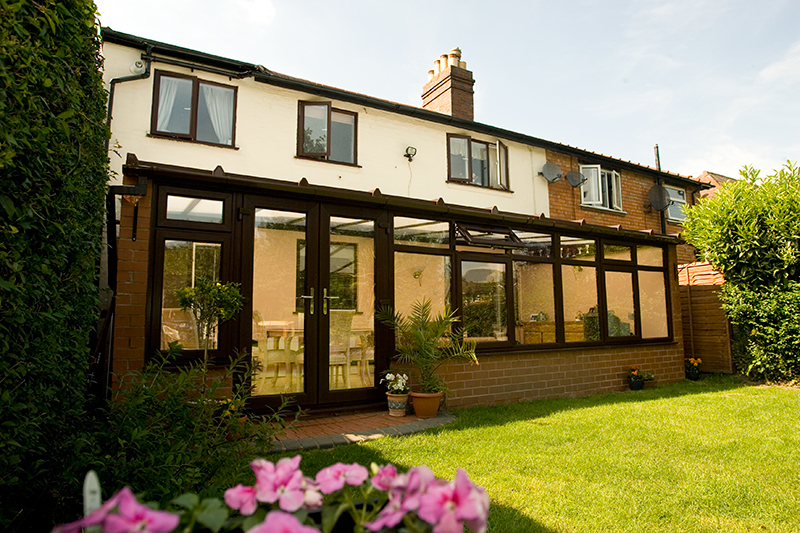 It’s a stylish and affordable way to increase the natural light in your home. 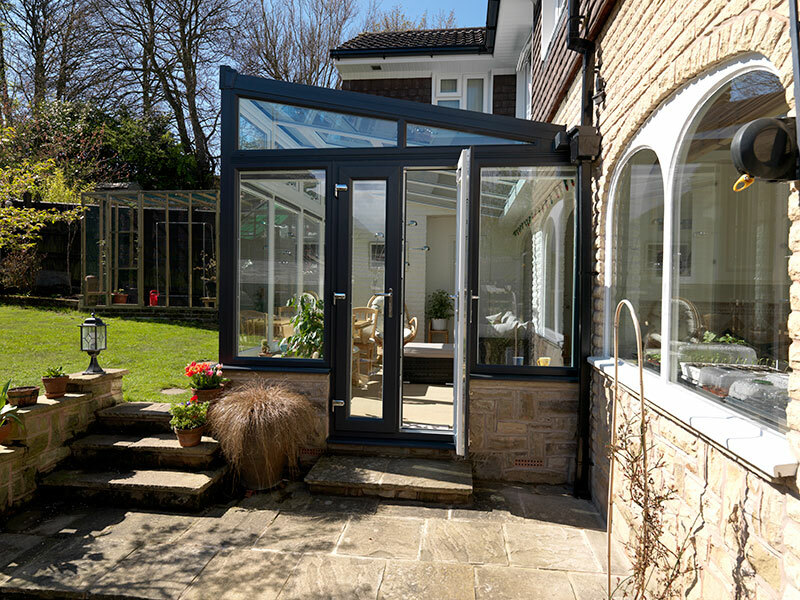 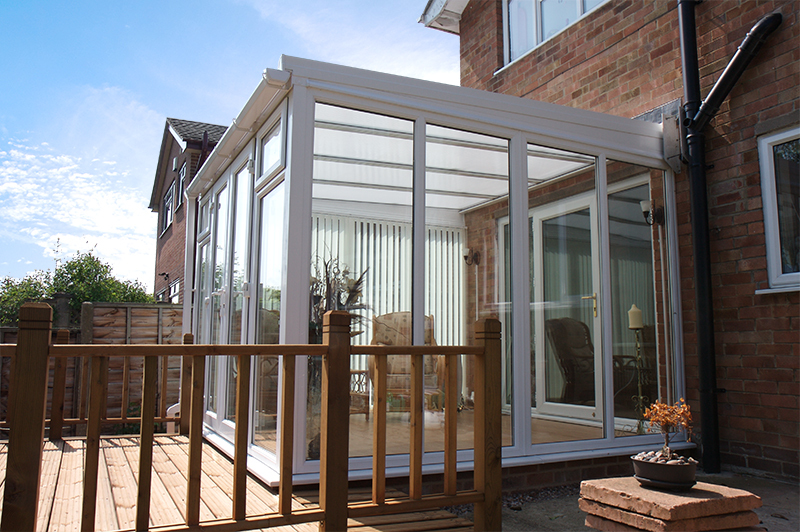 A sleek, simple structure gives the lean-to a contemporary, elegant character – and it’s versatile too, with a wide range of colour and glazing options that allow you to personalise your chosen structure.